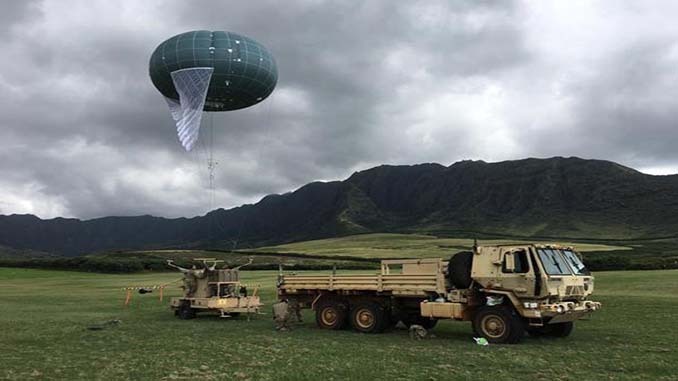 Drone Aviation Holding Corp., a manufacturer of tethered drones and lighter-than-air aerostats, today announced that it has concluded U.S. Army operator training on the newly delivered Winch Aerostat Small Platform (“WASP”) Elevated Relay System (ERS) at a U.S. Army base in the Pacific ocean. The WASP is a highly tactical and mobile aerostat system which can be operated by as few as two soldiers and can provide day/night video, secure multi-frequency and multi-wave form wireless communication range extension capability at the edge of the battlefield from either a stationary position or while being towed. Over the past four years, U.S. Army-owned WASP systems have successfully completed thousands of hours of soldier training operations, various DoD exercises, and customer operations. WASP is currently being utilized by the DoD as a mobile, tactical aerial solution that can support multi-mission profiles involving ground and aerial-based assets through communication retransmission. Operating at altitudes of up to 1,500 feet AGL, the WASP system can significantly extend ISR capabilities and secure communications in remote and austere locations. The soldier-operated systems can be rapidly configured to support a variety of mission requirements for days, weeks or months with customized payloads. 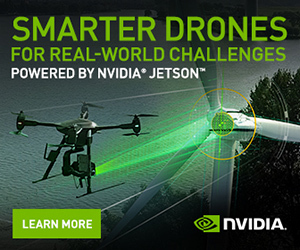 For more information on the WASP, including product demonstration video, please visit: https://www.droneaviationcorp.com/solutions/aerostat/wasp. No Replies to "Drone Aviation Concludes Training of U.S. Army Unit on Next-Gen WASP ERS Tactical Aerostat"